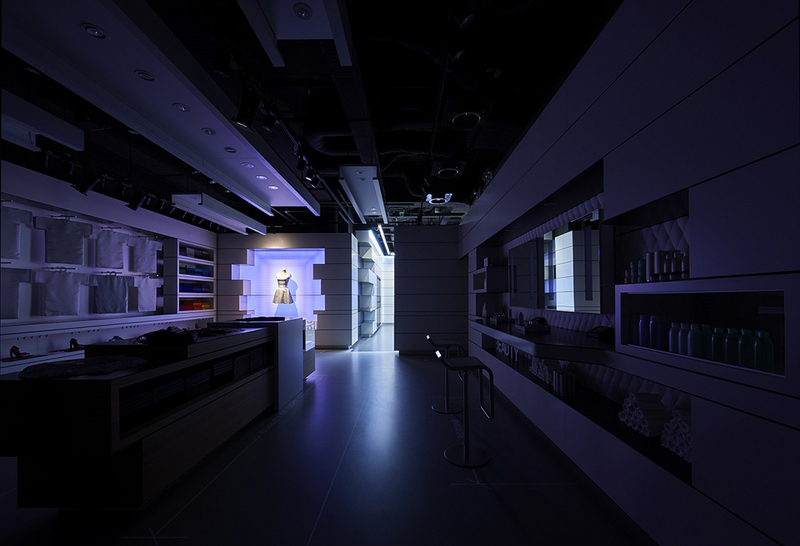 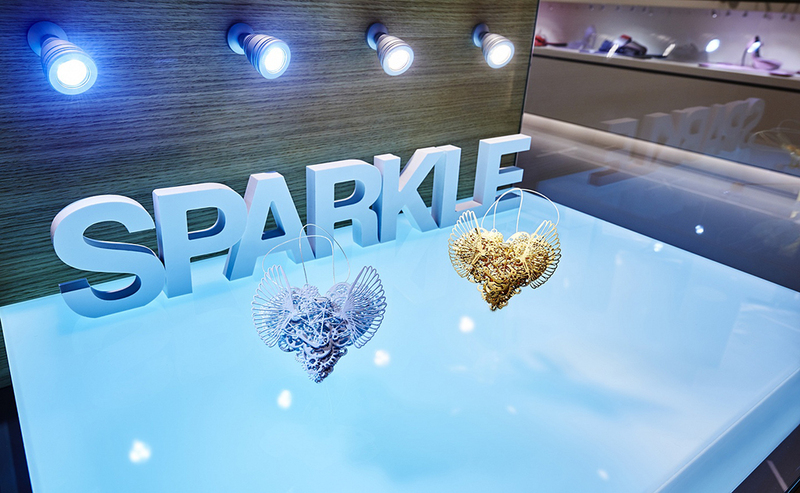 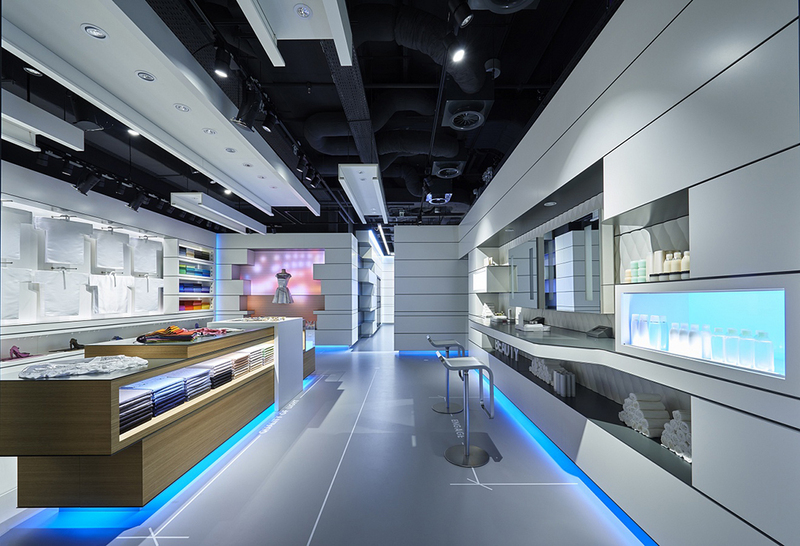 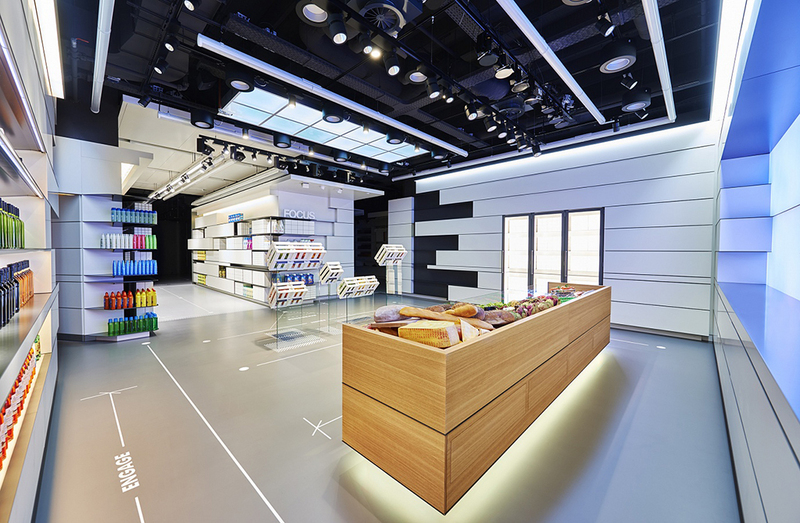 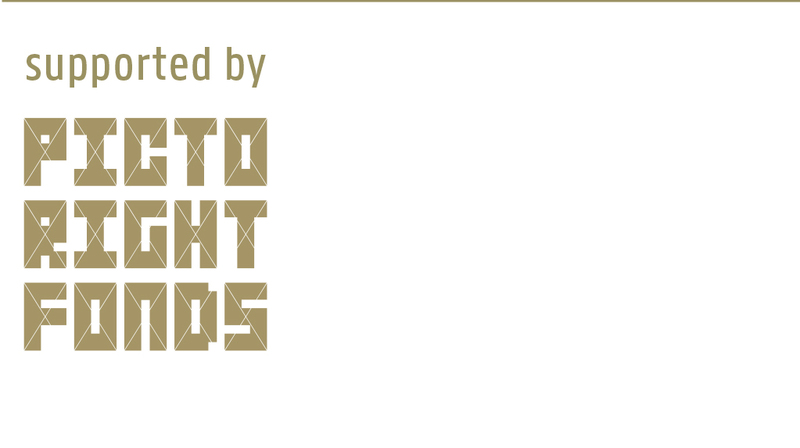 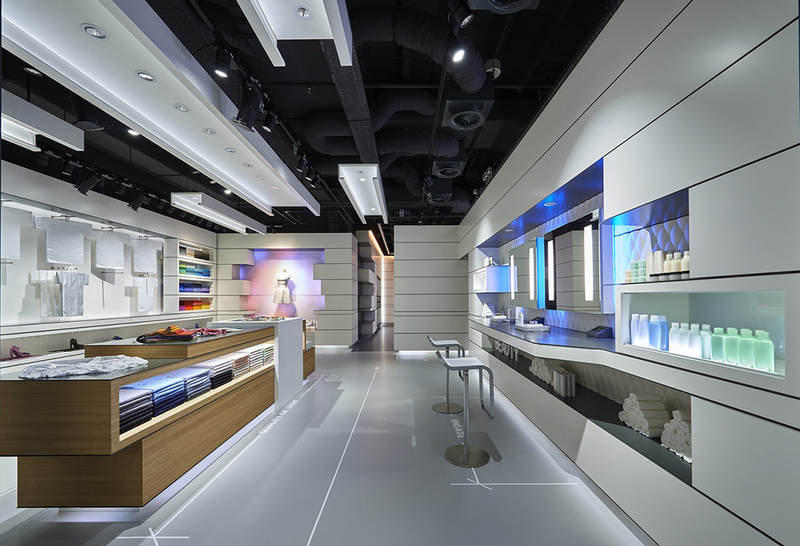 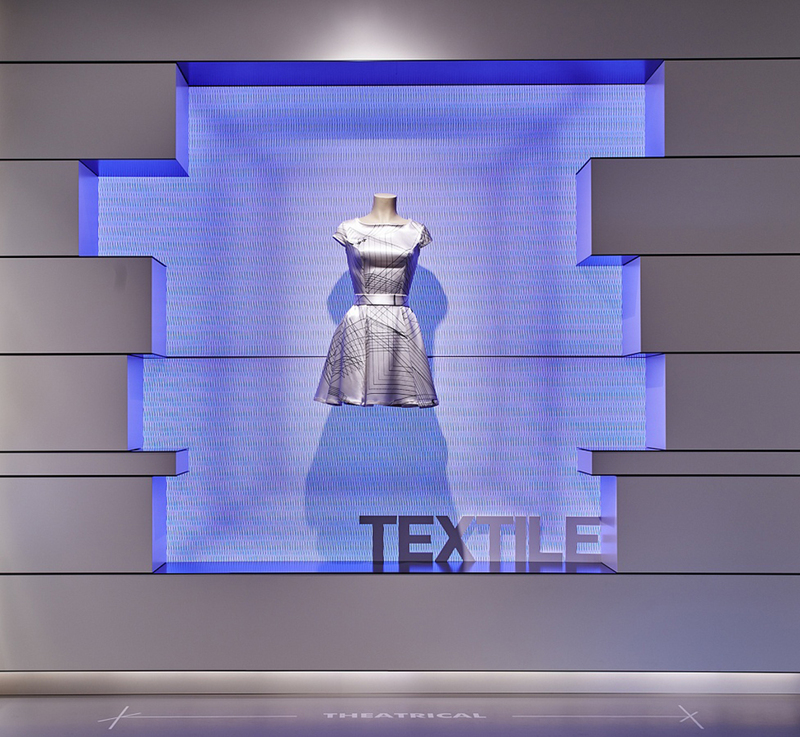 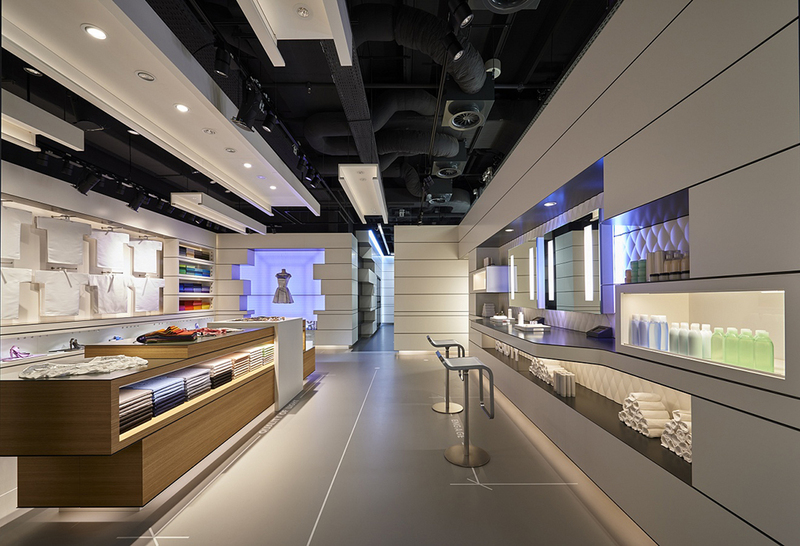 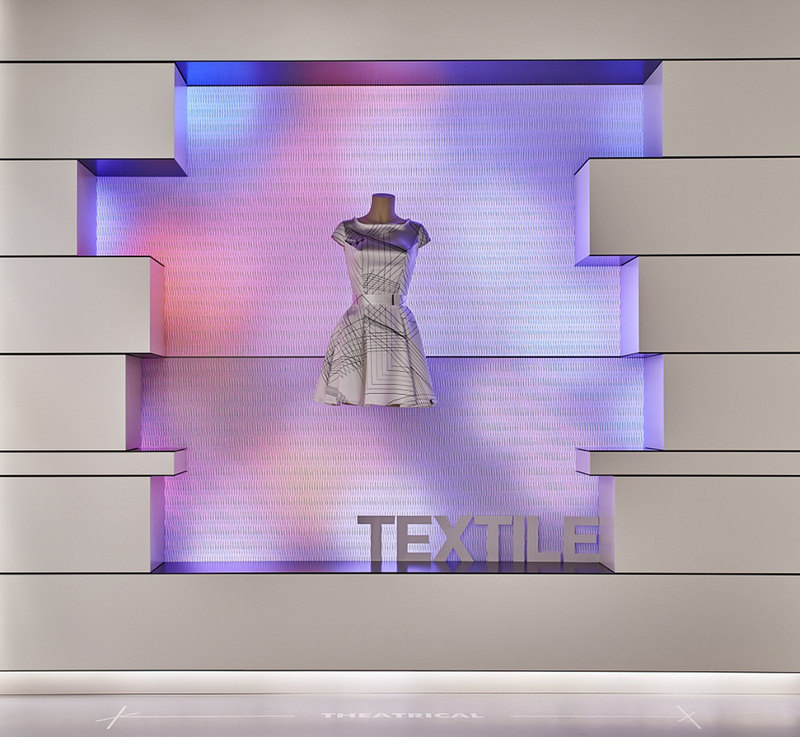 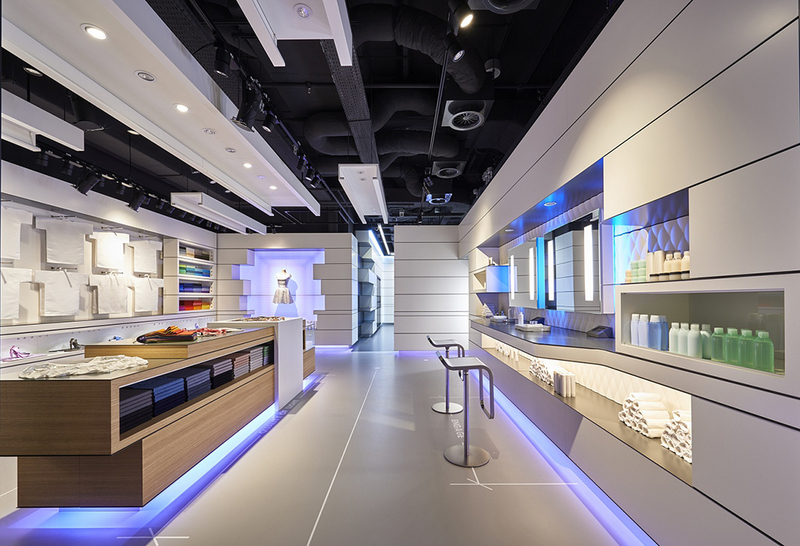 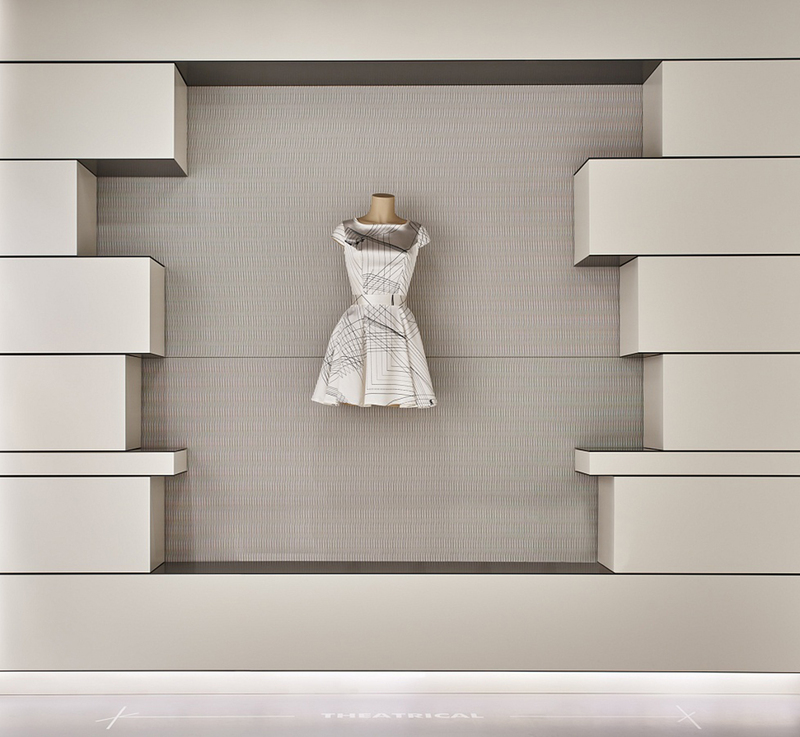 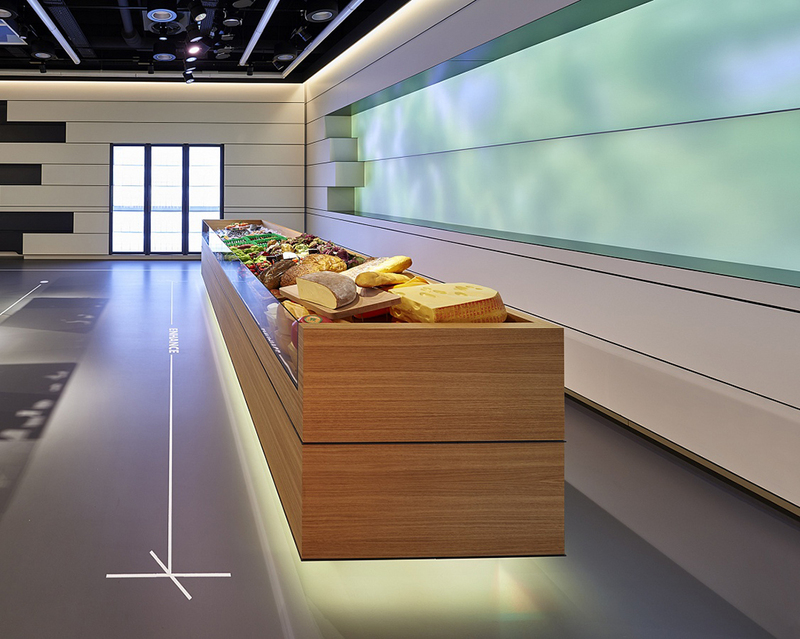 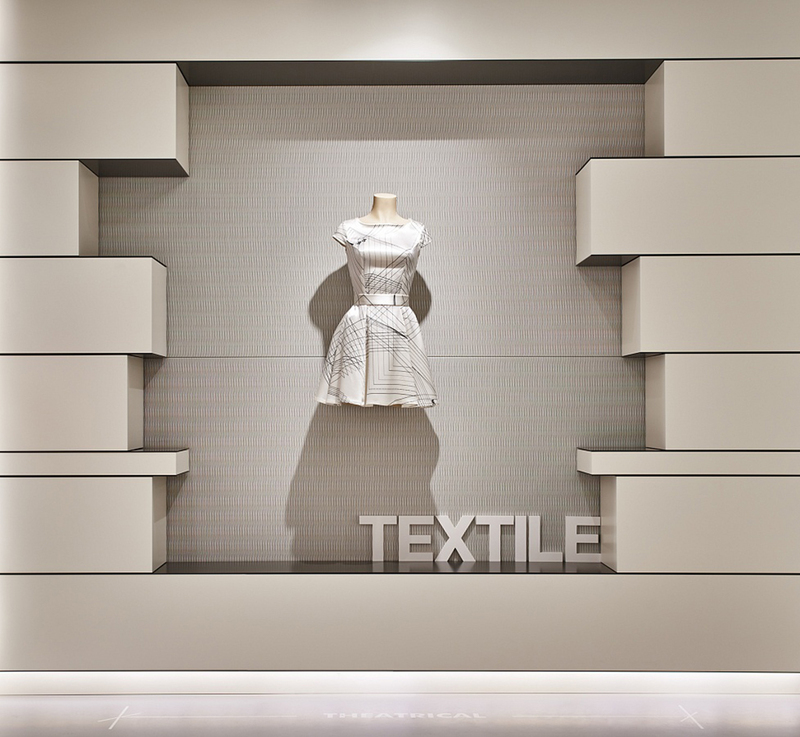 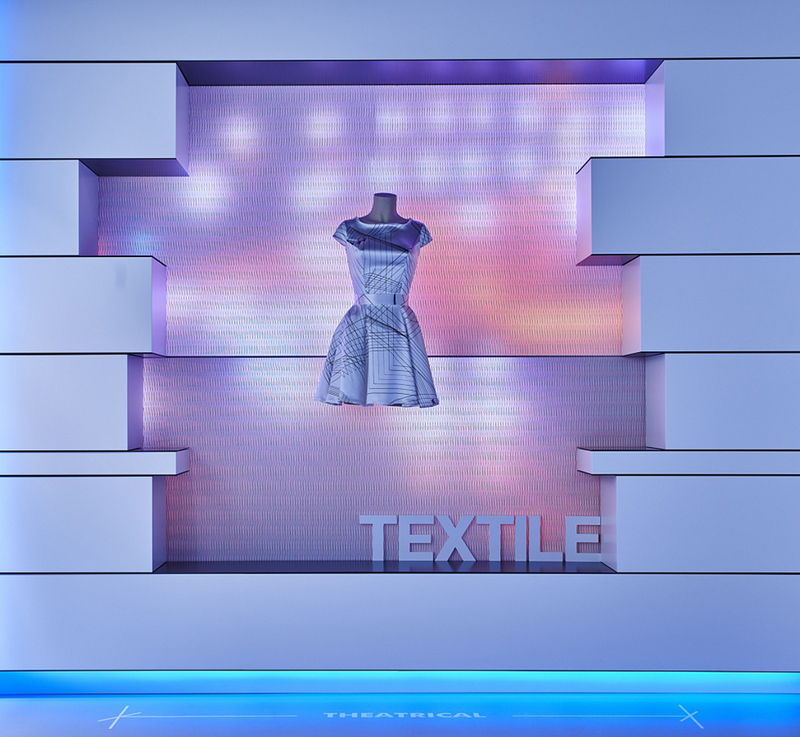 Commissioned by the Philips LAC (Lighting Application Center), Studio Tjep’s Frank Tjepkema has developed creative test setups for lighting use in the food and fashion retail industry. 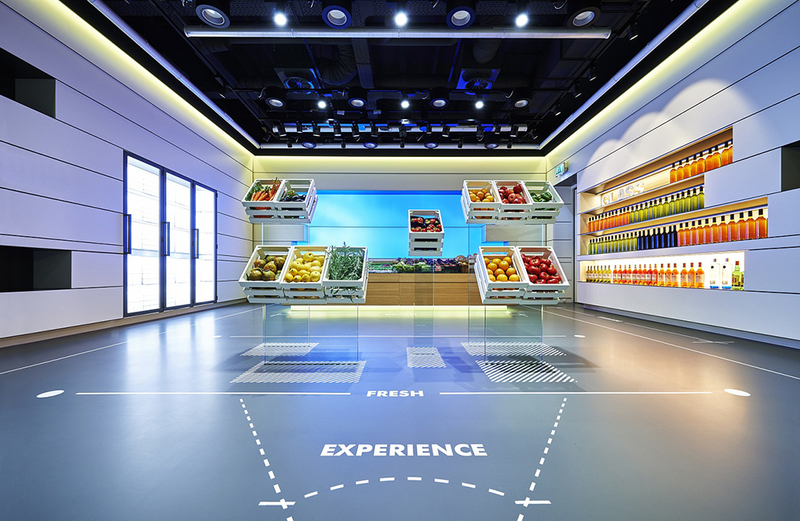 At the food department, new light is shed upon special offers, quality products or fresh food. 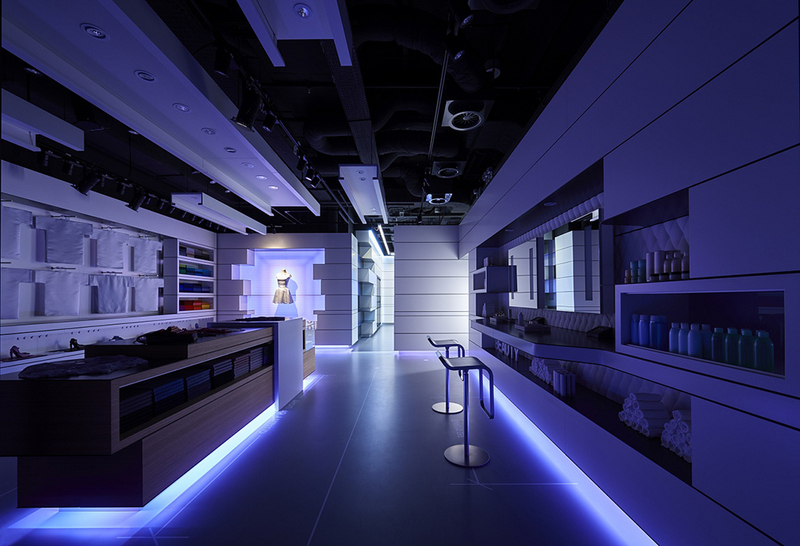 For instance, fresh seafood needs different lighting than fresh meat.